Tec is a founding member of FASE, a multidisciplinary art, design and music collective, formed together with Defi and Pedro Perelman in 2000. 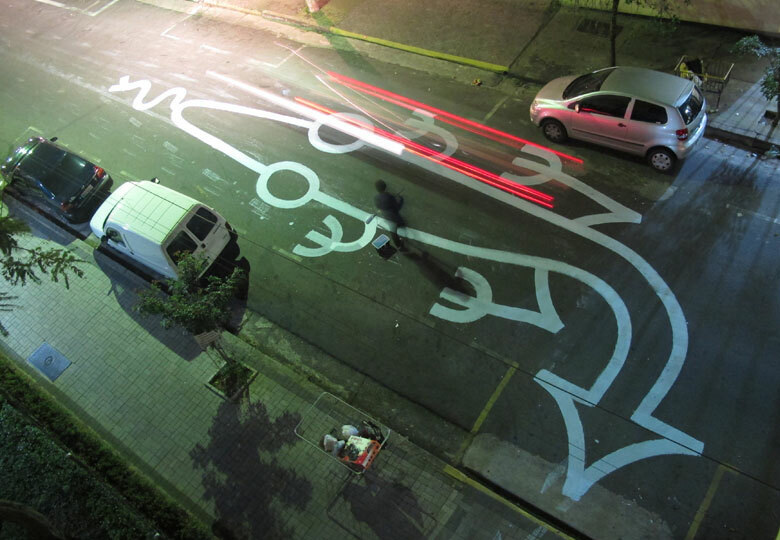 Together with the DOMA art collective, Tec and FASE were the driving creative force behind a graphic design influenced form of street art, which stood out for its use of latex paint, bright colours, friendly characters and overwhelming positivity. 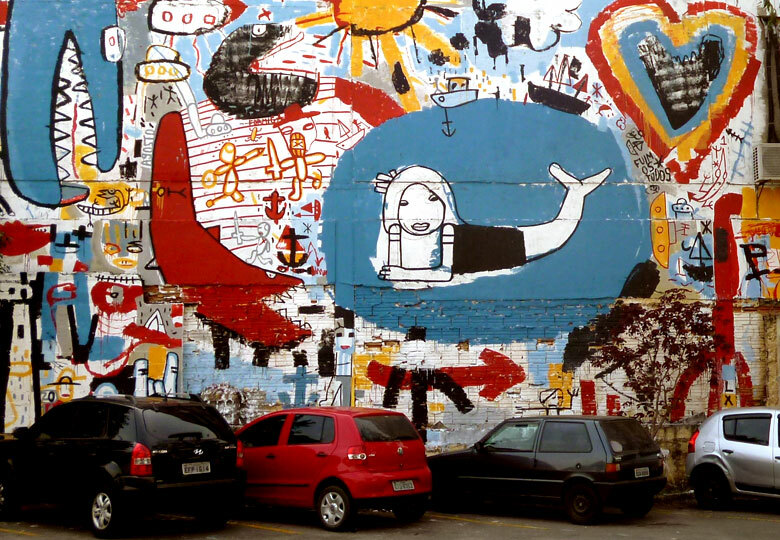 The movement was hugely influential in defining the aesthetics and philosophy of early urban art in Buenos Aires in the years following the 2001 Argentine economic crash. Tec’s work celebrates the raw and colorful eccentricities of Argentine life and culture in pieces characterized by a cast of bizarre characters, crude forms and unfinished textures. 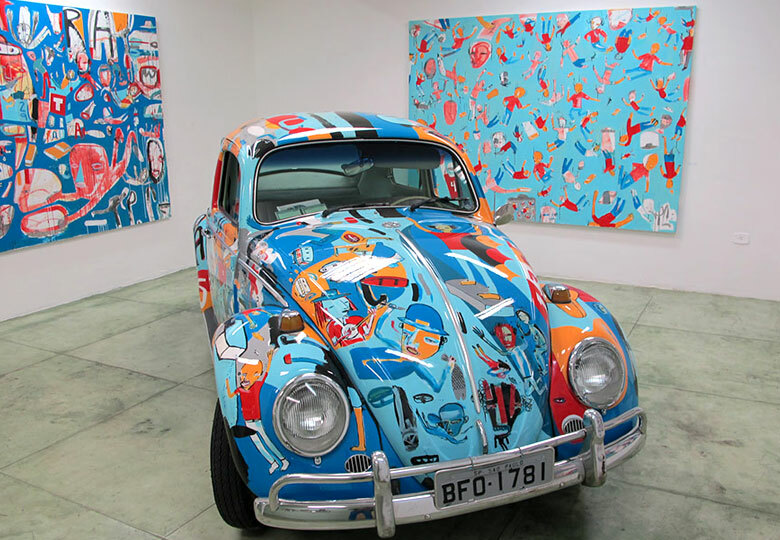 His playful and at times ironic art is developed in large-scale mural works, on canvas, in wooden sculpture and screen-printing.